RAY BROOK — Gov. Andrew Cuomo could potentially reshape the state Adirondack Park Agency for years to come this summer. 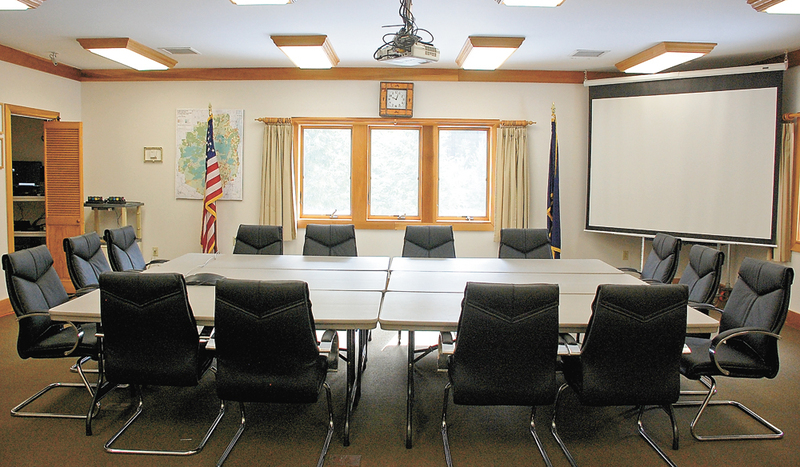 With seven appointments to the APA board up in the air, Adirondack environmental groups see potential in so many open seats, but also said the current makeup of the board is a little too cozy with Cuomo’s administration. While the APA is not as controversial as it was in the 1970s, ’80s and ’90s, it still sparks strong feelings. 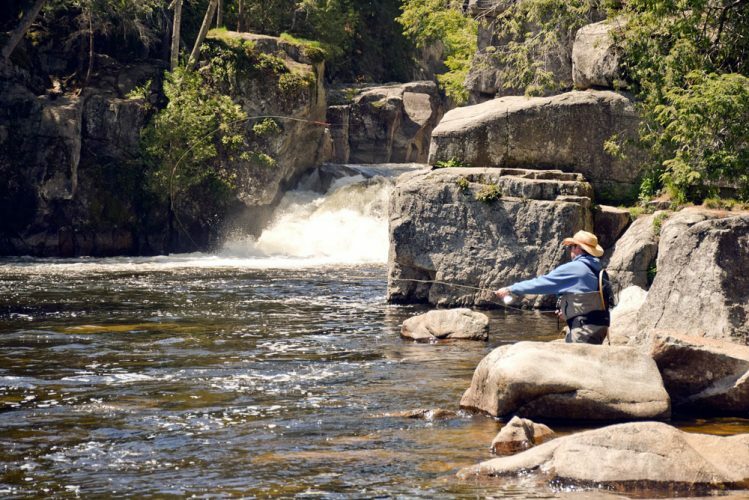 With its authority over both private and public land within the 6 million-acre Adirondack Park, it plays a part in the lives of everyone who lives, works and plays here. The APA is governed by a board of eight citizen commissioners, plus three government agency representatives. The citizen members are appointed by the governor to four-year terms, and the state departments of Environmental Conservation, State and Economic Development each have a voting spot on the APA board as well. The Local Government Review Board, which represents counties, towns and villages within the park, also has a seat at the table, but does not have a vote. Cuomo could potentially pick a new APA chair along with six other board members this year. Chad Dawson, who was appointed in 2016, is the only board member currently serving on a non-expired term. Acting Chair Karen Feldman’s term expired last year, but she was tapped to fill the role after Sherman Craig retired last summer. She is the first out-of-park commissioner to be at the helm and has said she’d like to take on the role on a more permanent basis. Of the eight seats on the board that are filled by the governor, only six are currently taken. And five of those members are serving on expired terms. 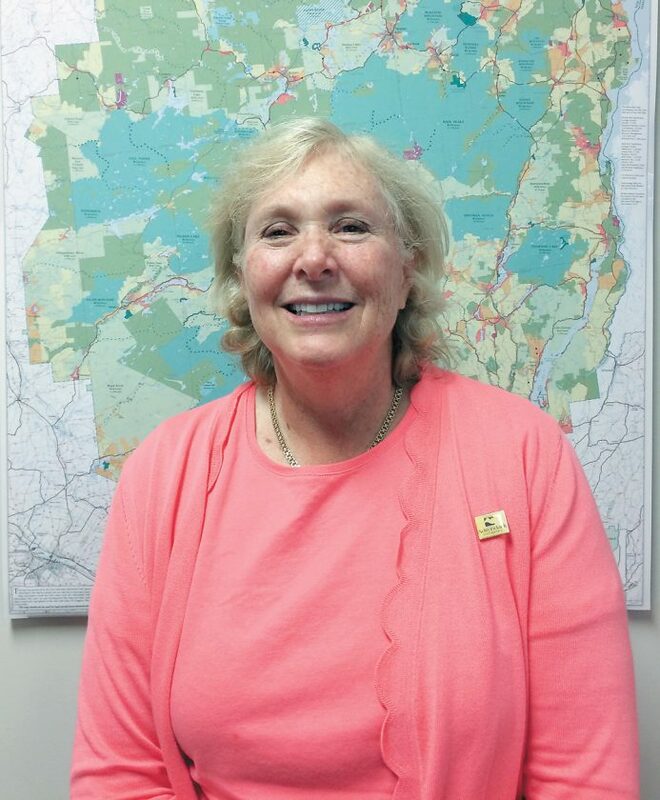 One of the openings was created when Saranac Lake’s Barb Rice left to take a job within the Cuomo administration in 2018, and the other came open when former APA Chairman Sherman Craig retired unexpectedly last summer. Feldman was chosen to fill in as acting chair, leaving her position on the board open. Art Lussi, John Ernst, Daniel Wilt and William Thomas are all serving on expired terms as well. State Department of Environmental Conservation Region 5 Director Bob Stegemann represents the DEC while Bradley Austin serves for the state’s Department of Economic Development and Lynn Mahoney represents the Department of State. Board members are allowed to serve after their terms expire, which explains why there are so many spots to fill this year. The last appointments were in 2016, when Cuomo’s appointments of Dawson, Ernst and Rice were approved by the state Senate. Feldman, Dawson and Ernst are all out-of-park board members, while Lussi represents Essex County, Thomas lives in Warren County and Wilt resides in Hamilton County. David Gibson, managing partner of Adirondack Wild: Friends of the Forest Preserve, also said the current APA board lacks in environmental experience. “APA’s board is weak at the present time. Too many decisions are based on expediency and not based on trends and health of the Park’s public/private landscapes and natural resources,” Gibson wrote. “Contrary to its legislative charter, the APA — lead agency for planning, protection and administration of the six million acre Park — has become a politically reactive and compliant permitting agency. It is no longer the proactive guardian and planner for Park natural resources that the law says it should be. 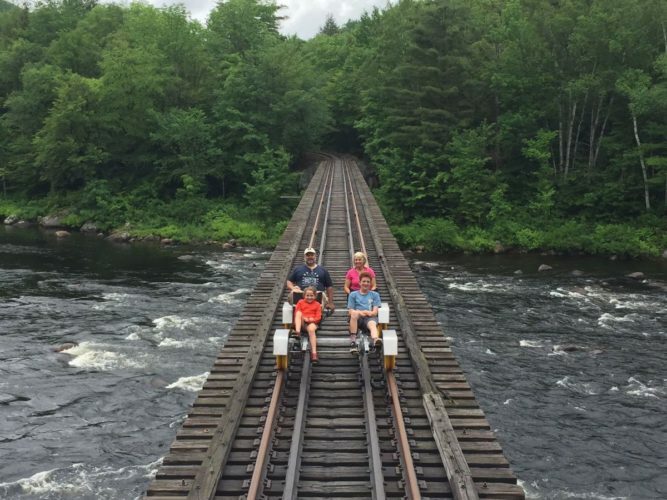 Gibson, Bauer and the Adirondack Council’s John Sheehan all said the current makeup of the board is too light on land use and environmental expertise, but said this year’s appointments could change that. “The Governor and Senate have a rare opportunity to strengthen and diversify the Adirondack Park Agency board,” Sheehan wrote in an email. 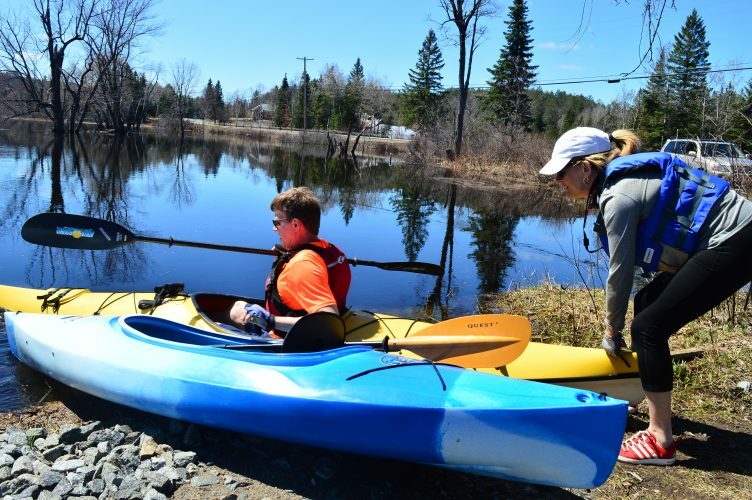 “The board should include independent expertise in land-use planning, conservation science pertaining to the Adirondacks and the laws that protect the Park. We expect Gov. Andrew Cuomo and the Senate to agree upon a slate of appointees with strong environmental and legal credentials. “Over time, we’ve noticed that too many APA members think their task is to balance environmental protection and economic development. Nowhere in the APA Act and other laws does such a balancing test exist,” Gibson wrote. “Economic and other important considerations exist, but not an actual balancing test. Natural resource protection is paramount in the laws APA is supposed to uphold and the courts have upheld that fact. Sheehan and Gibson said each of their groups have shared a list of prospective APA board members with the governor’s office but declined to say who is on their lists. However, Gerald Delaney, who heads the Local Government Review Board and is most often its representative at the APA table, said a diversity of opinions makes for a better agency. The LGRB consists of representatives selected by each of the 12 counties either wholly or partially within the Adirondacks. The stated mission of the LGRB is to “insure that the interests of the people of the Adirondack Park and their local governments are protected as the Adirondack Park Agency carries out its duties.” Delaney also works in the logging industry and is a member of the town board in Saranac. “It makes for a more informed board when you have people that are listening to the presentations that have knowledge of them on their own,” Delaney said. “We all bring — and this is not anything negative — our personal prejudices to any conversation we have. So, for my view, what’s happened with the appointments from Governor Cuomo, it appears to me that he’s trying to pick people that bring diverse views and diverse experiences to the board, which is always the best way when you’re trying to govern a diverse population. While environmental groups agree that the APA board needs more people with experience in land use and environmental issues, Delaney said he thinks Dawson fills that role and more variety is needed. Delaney said that in the past when the APA board had more outwardly staunch environmentalists, they drowned out the voices of business leaders and others at the APA. He added that the board being down two commissioners has also had an impact over the last year. “You have lost the ability to hear two different voices that may have had different viewpoints on some of those discussions, so that was definitely a loss to the board and to the people of the Adirondacks,” he said. Delaney added that he thinks the APA board also needs to have diversity of people — including gender and race — not just ideas. 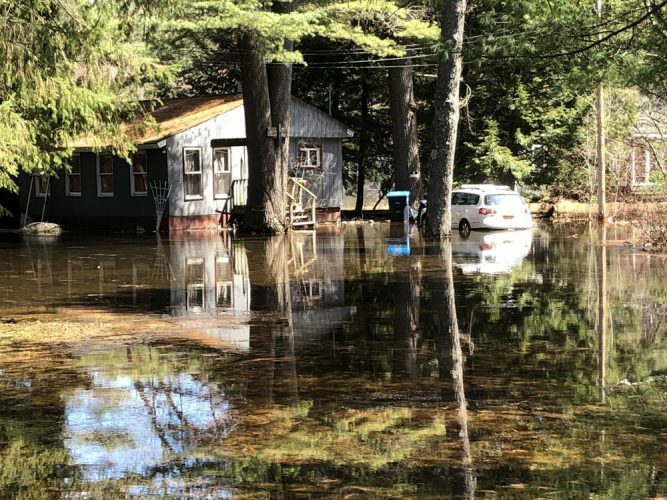 Town supervisors for Long Lake, Newcomb, North Elba and North Hudson did not respond to requests for comment for this story. While the residency of APA board members is codified in the APA Act, no such legal imperative requires that the chair be a park resident. However, since the APA was created, Feldman is the first person to lead the agency who is not a full-time resident of the Adirondacks. Even so, she owns two properties inside the Blue Line and has served on the APA board since 2013. While green groups say Feldman is not a bad choice, each added that the break from tradition is something to keep an eye on and that she needs to be surrounded by an improved board. Those feelings are shared by the LGRB. Sheehan said the Council can get along with Feldman but added that her appointment would be unusual due to her residency downstate. Delaney also hedged on Feldman’s potential appointment, saying it could set a precedent, though the LGRB is not outright against her taking the chair. The APA board is not the entirety of the agency. At its headquarters in Ray Brook, more than 50 staff members tackle land-use issues such as permitting, enforcement and classification of state and private lands. Staff reviews and offers recommendations to the board on many issues prior to board votes. The APA board meets monthly in Ray Brook, and the next agency meeting — which is open to the public — will be on April 18 and 19.